You are here: Home / Food / Rebekah’s Locally Made Products! 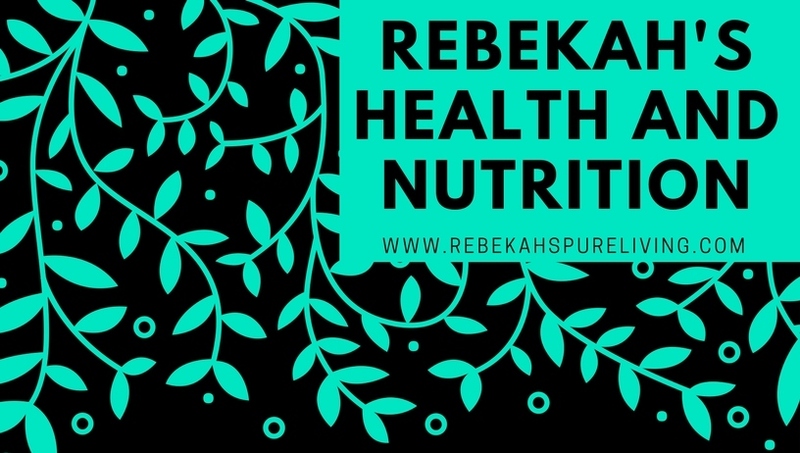 Here at Rebekah’s, we’re proud to offer a host of wonderful locally made brands and products! We figured we’d get them all in one place to show them off a little, and to keep things easier for our customers who prefer to support local brands! Awakened Naturals was created with the goal of providing a natural alternative to chemical-filled products. They take pride in knowing that none of their products contain any lab-made ingredients and that they all came from nature; healing us in the way it was designed to do! 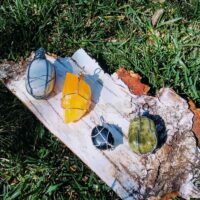 Awakened Naturals provides us with our natural bath bombs, which when dissolved, have a beautiful healing crystal or stone inside! We’ve also just started carrying their deodorant! Out of West Bloomfield, B Natural Cosmetics pride themselves on being at the front of the Organic Skin Care market, as well as using the purest ingredients available, pioneering novel and natural formulations, and honoring the trust of consumers through the safety of their products. They also offer free consultations at expert@benaturalorganics.com. Champane’s Bee Company from Fillion, Michigan produce excellent raw and unfiltered honey, as well as beeswax for your DIY needs, and some wonderful chapsticks, and delicious honey straws to snack on or for honey-minded coffee drinkers on the go! If you’re wanting to take advantage of the many benefits of local honey, and you live around North Branch/Marlette or north of there, Champane’s is the honey for you! These guys are so close to home, one of them actually works at our Grand Blanc Store! Beautiful necklaces and keychains, all hand wrapped by our very own Jay Watkins and his wife Danielle. They make so much cool stuff, and it’s always different, so what we have in stock changes pretty much constantly, they’re definitely worth checking out every time you stop in, just to see what’s new! Frantz Honey is a small, family run honey producer out of Davison MI! They’re a very clean company, that uses recycled and salvaged wood for their beehives. So if you’re wanting to take advantage of the many benefits of local honey, and you live in the Lapeer/Davison area, Frantz Honey’s probably going to be your best bet! 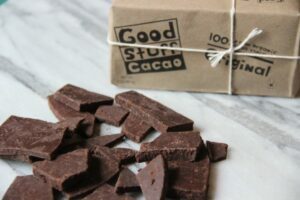 Good Stuff Cacao is delicious raw cacao, sweetened with honey, and that’s it! At only two ingredients, it’s hard to find a cleaner chocolate than this, and it’s especially hard to find one that tastes better than this! Even better than that, Good Stuff Cacao makes their Chocolate right down the road in Metamora! They’ve got a bit of variety, with coconut, peppermint, trail mix, nib crunch, and straight up dark chocolate. Their smaller boxes go for $6.79, while the bigger bags are $25.99. 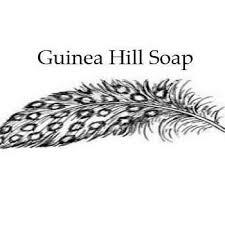 We’ve just recently started carrying Guinea Hill Soap, and it has been incredibly popular so far! Their soaps use clean and natural ingredients, colors, and fragrances. Entirely handcrafted, these soaps look as great as they smell! They’re definitely worth checking out next time you stop in! Mirror Lake Organics are responsible for a lot of the variety we have in our bath and beauty section. 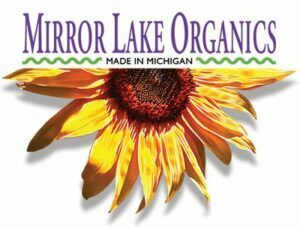 Out of Imlay City, Michigan, Mirror Lake Organics provides us with, Shampoo, Body Wash, Deodorant, Chap Stick, Laundry Detergent, Hand Soaps, Lotion, and more, all clean, chemical free, and organic! Rustic MAKA is a family-owned, natural skin care company, out of White Lake, MI, dedicated to working toward reclaiming your well-being. They embrace simplicity and offer high quality products that go beyond today’s standards of natural, through the use of exceptional ingredients and sustainable applications! And, even better than that, they don’t test on animals! We actually drink this coffee just about every day at Rebekah’s! It’s very clean, with no fillers, additives, chemicals, or flavors added; but more importantly, it’s delicious. 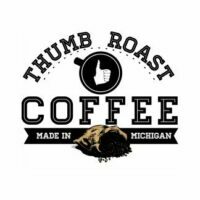 Thumb Roast has coffee from all over the world, locally roasted in Croswell, Michigan. This is honestly some of the best coffee I’ve ever had, and I’m so glad we sell it because it’s so much fun to get to introduce it to someone that hasn’t had it before.